including Norfolk, Sandbridge, Portsmouth and Fort Story. be a last resort because there is no perfect substitute for your natural teeth. space between your nose and chin shrinks, giving you an overall aged look. Norfolk, Sandbridge, Portsmouth and Fort Story. 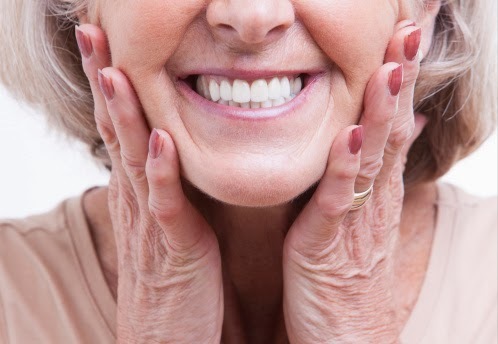 Comments Off on How Do You Know When to Get Dentures?